I haven’t been posting lately due to work and my thesis. Next week I will be away to the snow in Austria, having a small break from work and my study/thesis. In the meanwhile, check-out http://www.scubawatch.org/. 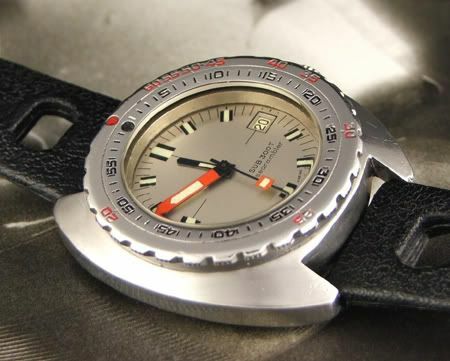 It is a dedicated site for dive watch addicts! The author of the site did some great work on the photographs and the detailed descriptions on the watches.